Nominated for a Total Theatre Dance Award 2018. Brocade is a poetic response to historical and contemporary notions of craft and physical work and a celebration of alchemy between female dance and music artists. Presented at Edinburgh Fringe as part of the Made in Scotland Showcase, Sadler’s Wells, Tanzmesse in Düsseldorf, Tramway, for Dance International Glasgow and at Nottdance, International Centre for Choreography in Nottingham amongst others. ‘Brocade, is a powerful example of the best of British dance’. ‘This shook and wowed audiences at Nottdance, completely brilliant’. Directed and choreographed by Roberta Jean, performed and made in collaboration with a rotating ensemble of female dancers and musicians that includes Stephanie McMann, Helka Kaski, Angharad Davies, Laura Dannequin, Kirsty Arnold, Martha Pasakopoulou, Charlotte Baker, Carys Staton, Airen Koopmans and Morrighan MacGillivray. Lighting design by Grant Anderson, filmed by David Stewart. 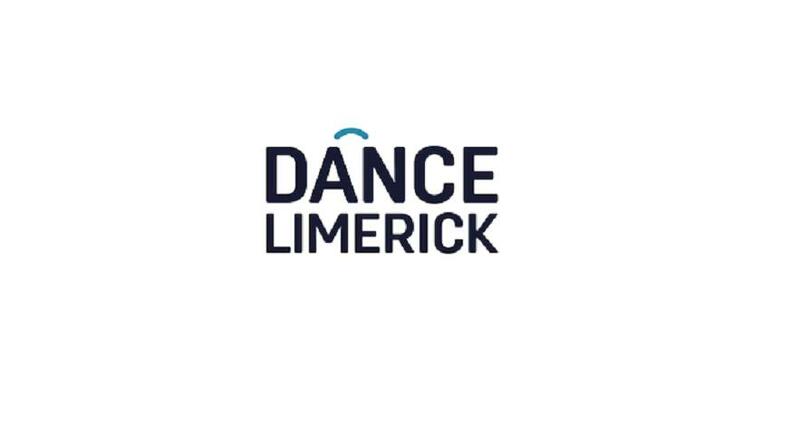 Supported by Arts Council England, Creative Scotland, Dance4, Dance Limerick, The Work Room, Dance East, Dartington and Dance Base. Impression of Brocade at Tramway in Glasgow by Victoria Kent Gray. Brocade, contains its own explications. Extrasensory, it is a loom of movement glosses that, when woven, makes a numinous tissue. Sitting on either side of a traverse performance space, we witness women's bodies skip and skim down a corridor. With the quality of silk-moths, their immeasurably tender and at times, stampede-like sounds and movements, seem to pick up and unpick centuries (and centuries) of embodied, psycho- kinesthetic memory. Brocade, demands that we both puncture and reverse the surface of the real, over and under, under and over, to explicate that musky underside where our cellular-spiritual elsewhere collects – where our stitches (and our spirits) show. The performers are woven from the fabric of that elsewhere. So whilst on the surface they move with the delicate quality of silk, I read them as five women braiding their energies, so as to unpick the butterfly stitches suturing old wounds. In this way, the performance of Brocade folds into itself the possibility of healing; the choreographic loom reversing those misrepresentations and missed representations brocaded on patriarchies violent surface.